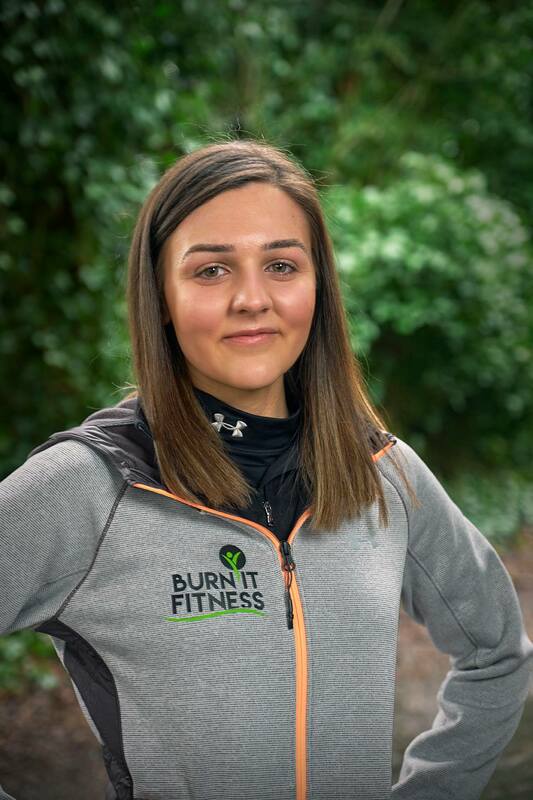 Burn It is Scotland’s longest serving outdoor fitness provider. We have helped literally thousands of individuals achieve their health and fitness goals since 2010. 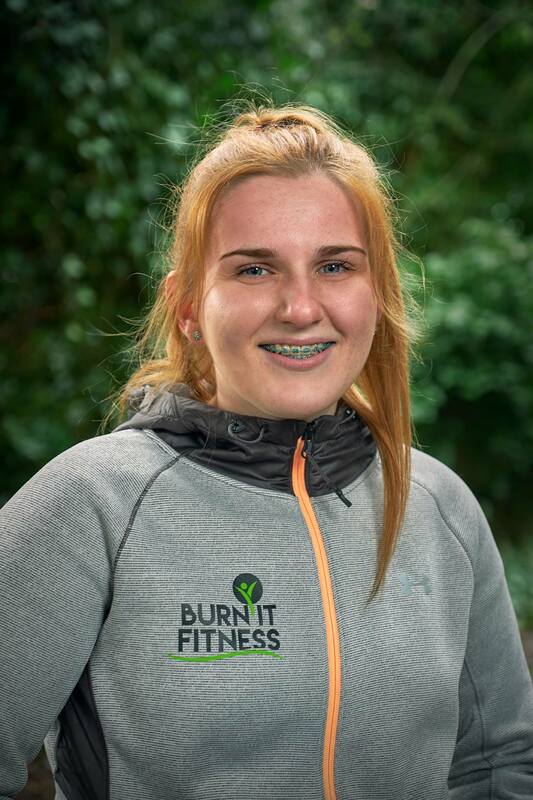 Made up of business and fitness professionals, we believe to have the most qualified and enthusiastic fitness team in the world and offer something completely unique when it comes to exercise. We pride ourselves on exceptional customer service, extensive fitness knowledge and unbeatable variety in each of our products. 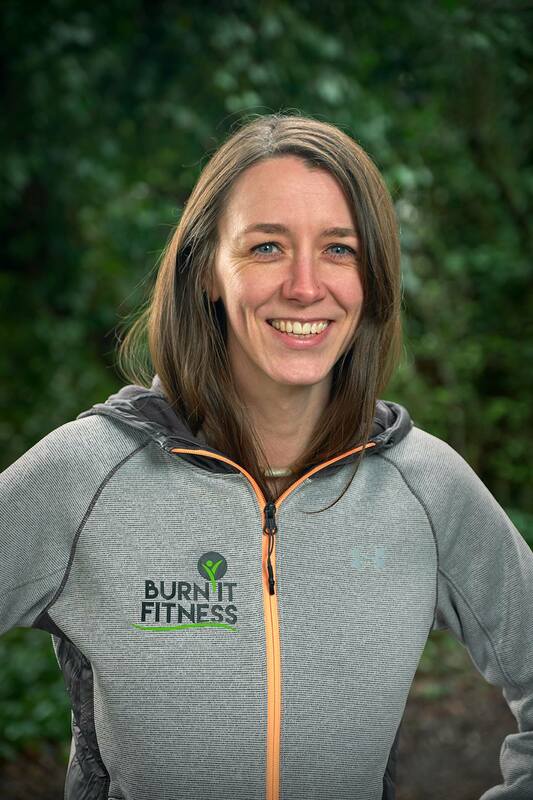 We’re real people too, we’re not the type of fitness provider that rams our way of the world down your throat, we adapt, we appreciate and we understand that life can often get in the way, we’re realists and focus on nothing but sustainable change. We are a community led fitness family who supports, encourages and motivates one another. Our members are the most inspiring, non judgemental individuals we could have asked for. All our fitness experiences are fun, sociable and suitable for all levels. 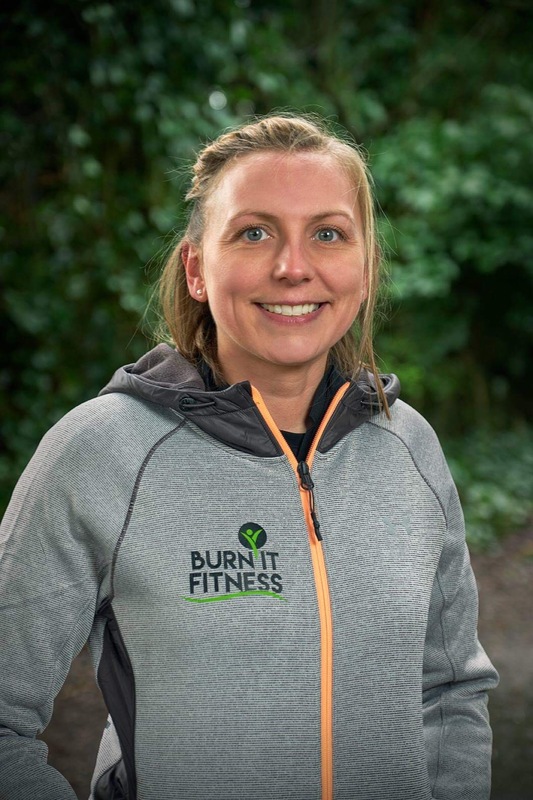 We run weekly fitness sessions 6 days per week, Body Transformation Programmes, Residential Fitness Retreats, Running Clubs, Kids Fitness Classes, Personal Training and more! Our trainers are the best of the best. They have over thirty years combined experience in this field. Getting outdoors has many benefits, here are some of our favourites. Working on variable terrains, you will burn more calories in 1 hour with Burn It than you would elsewhere. We use hills, stairs, grass, tarmac and trail paths, meaning you are forced to burn more calories than you would indoors. 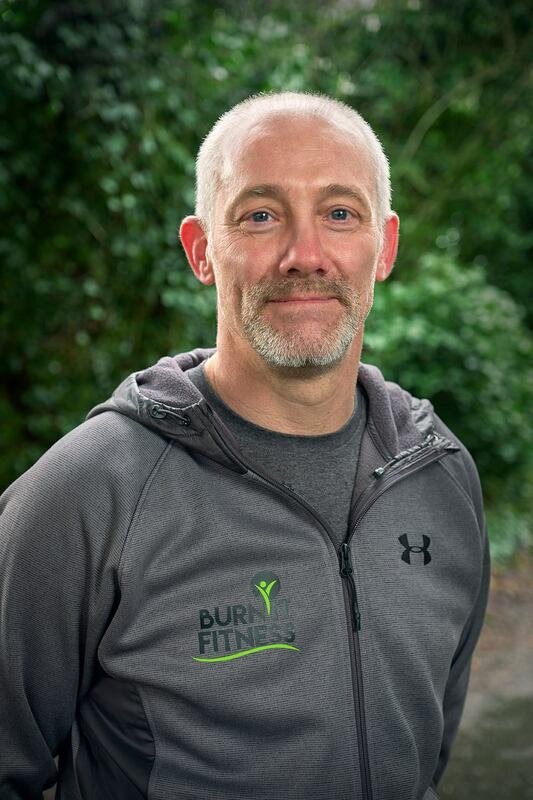 The fresh air alone proves hugely successful when getting a good night’s sleep, not to mention the amount of compound exercises we put you through which ultimately means you work the fuller muscle group and expend more energy. We all know the gym and other classes can be boring. Our classes are fun, sociable and completely different every week. The principle remains the same whilst at each session the route, structure and format changes every time. Studies have suggested 1 hour of fresh air per day will increase your productivity and help clear your mind. Exercising outdoors help release serotonin, allowing you to be happier, think more clearly and increase your focus. Outdoor fitness has huge mental health benefits, the weather, good or bad, and the fresh air yield huge opportunities to help de-stress. The sociability and fun to be had whilst training alongside likeminded individuals is also great for relieving stress. Nothing quite beats the feeling of running in the rain or squatting in the snow. 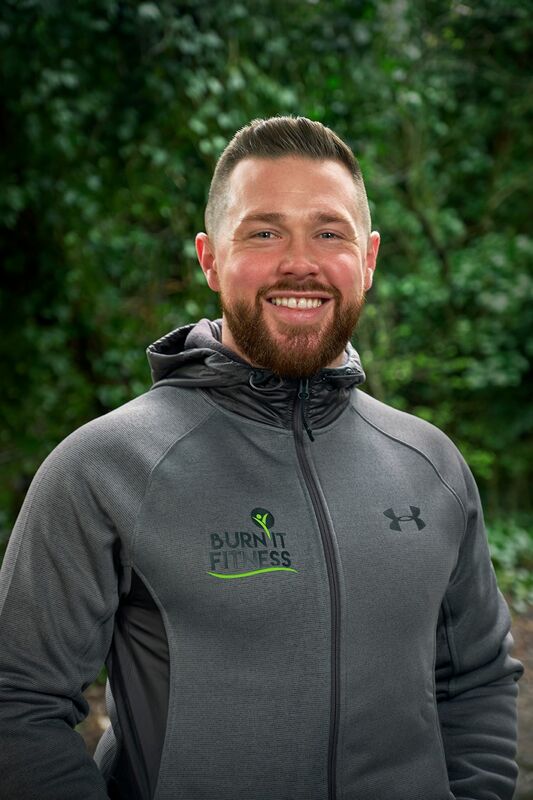 The various seasons of weather we see in Scotland in any given hour lend themselves well to a truly invigorating experience whilst training with Burn It.